=Dareka watashi no teryouri taberu yuuki aru? =Anybody have the guts to eat my homemade dishes? We have got a request from Itsumaru to make a lesson about dishes, the sink, water and soap, etc. OK, I can teach you the basic kitchen related words today! 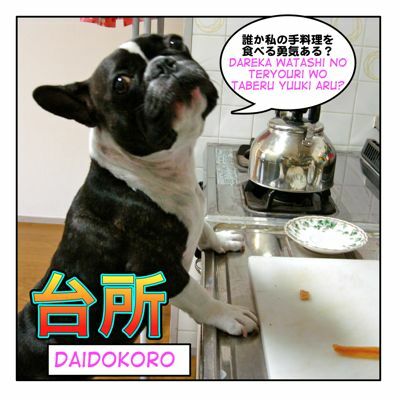 First of all, kitchen in Japanese is 台所 = daidokoro. 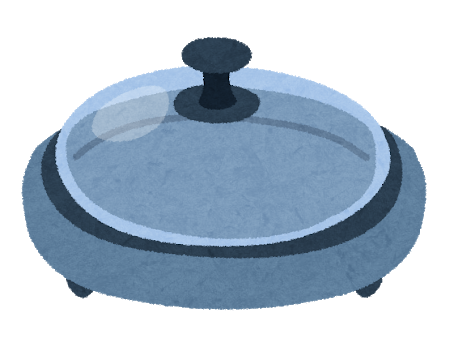 The old fashioned way to say kitchen is お勝手 = okatte. 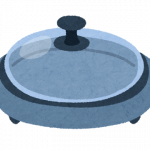 Now here is the list of the common kitchen utilities, and things you can find in any Japanese house. It doesn’t cover the actual food or spices, etc., but if you’re interested drop me a line, and I will make another lesson! • 三角コーナー = sankaku kooanaa = the place you throw garbage in the corner of the sink. = Dareka watashi no teryouri taberu yuuki aru? = Anybodyhave the guts to eat my homemade dishes? or Who has guts to eat my homemade dishes? =Kyou no menuu wa doggu fuudo chikin iri desu. Oishiso~! 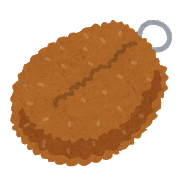 =Today’s meal is…Dog food with chicken. Looks yummy! お金 ( = Okane) Money related lesson! Check my Cooking lesson and coffee shop and restaurant , fast food lesson. I’ve been using your blog for grammar notes for some time now, and they have been very helpful! I wanted to ask about the difference between 台所 and 厨房. Both means ‘kitchen’, but what is the difference in usage? Happy to hear you have been using my site. 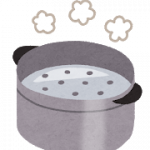 厨房 is mainly used for a kitchen in a restaurants, coffee shops, or big places. あ、すみませんでした。 I open up pages in browser tabs and don’t always read them right away. Guess I should have refreshed! I tend to upload the lessons in hurry so there must be many typos and mistakes for the first few days. I always appreciate your help! No problem! Otsukaresama for all your work as well! Oh, you know Victor (Gimmeabreakman)? I work with him so I will tell him you said hello! A bientot ! i am trying to do that :p, it too hard to find place for new Japanese words in my head these days, can i ask you to put my blog in your featured sites ? Sorry, I can’t touch this month’s featured sites now but I added your website in our Maggie’s recommendation link and mentioned your smart fm and blog in the lesson. BTW, I have checked some of the pronunciation of the list you made and found some mistakes. 台所→should be ”daidokoro”It reads kichen etc. I assume computer reads romaji automatically. It’s fun! Hello! You made the nice list there with pronunciation. So did you memorize the whole thing now? 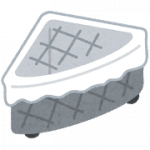 Maggie-sensei, 鍋つかみ should be “potholder”. A panhandler is someone who begs! Thank you for spotting it. I always appreciate it. But how strange… I noticed it right after I released the lesson and changed it to oven mitt. It is fixed a week ago. Can you still see that???? Anyway, thank you for the comment. Omg! I want to give a big thanks to Yukari and Maggie! I will cherish this lesson forever! Thank you so much for doing this everyday guys it means a lot to me! Take care. You are welcome! どういたしまして！！We are glad to hear you like this lesson!! !